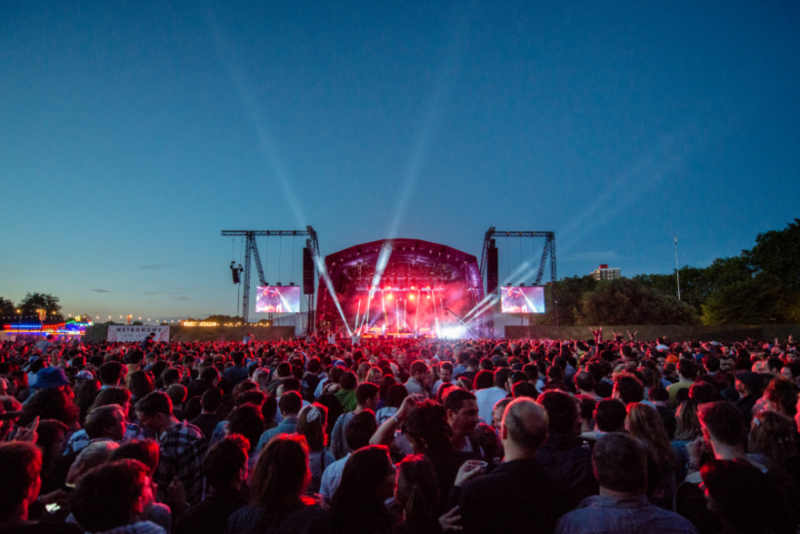 The friends of Brockwell Park are opposing Field Day and Lovebox’s plans for large music festivals due to has inadequate entrance and travel links, and that the council will excluded residents from their park for 46 days in the 3 summer months. The Friends of Brockwell Park today issued a plea to Lambeth council to reconsider allowing both events. Chairman Peter Bradley said: “It’s quite rare for the Friends group to be so emphatically against something. We believe these events might be right for other places but absolutely wrong for Brockwell Park. We will do all in our power to fight this until the end.